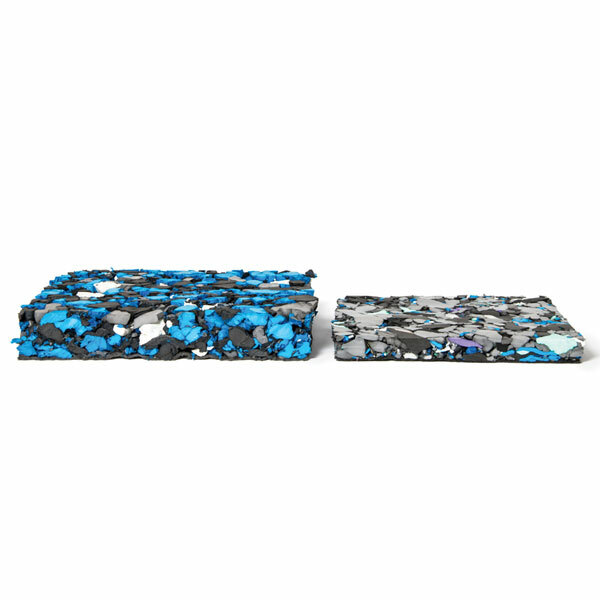 Armour Playground Tiles provide the optimum fall safety for kids play environments. 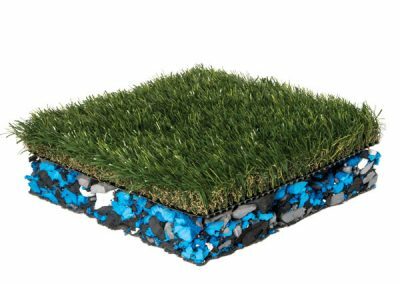 Install an Armour Playground Tile surface and eliminate the need to fill in holes, remove animal waste and potentially dangerous hidden objects. 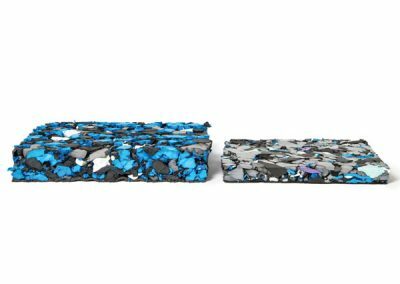 Created from recycled rubber, diverting tonnes of waste from landfills, Armour Playground Tiles are durable, resilient and porous to allow drainage. 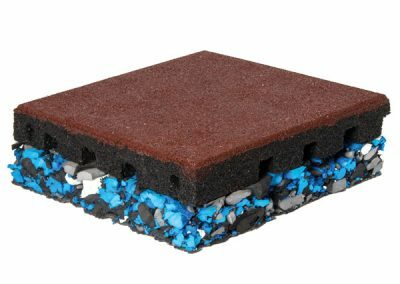 Why Use Armour Playground Tiles? Armour Playground Rubber Safety Tiles provide the optimum fall safety for kids play environments. 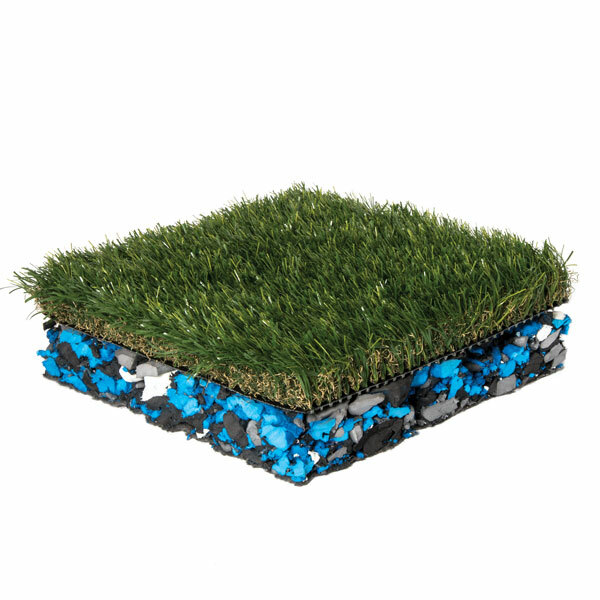 Install an Armour Playground surface and eliminate the need to fill in the holes, remove animal wastes and potentially dangerous hidden objects. When kids play, they also fall, and that’s where Armour Playground comes to the rescue. 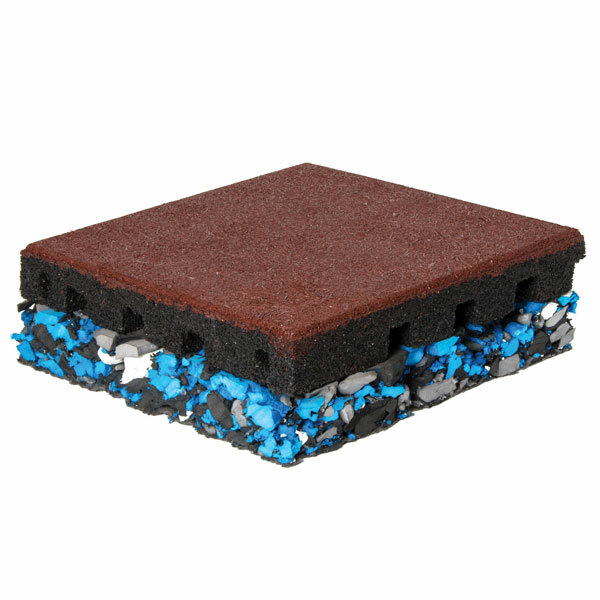 Armour Playground Tiles are designed to meet the stringent ASTM requirements for playground fall safety and is available in a variety of thicknesses to match the fall heights of most play equipment and events. 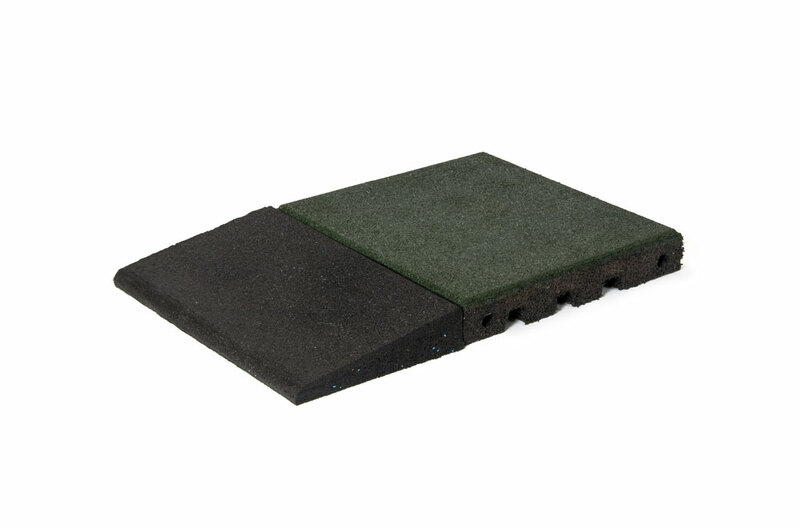 Created from recycled rubber, diverting tonnes of waste from landfills, Armour Playground Safety Tiles are durable, resilient and porous to allow free drainage, and available in three top finishes—our “Basic Series” of black or pigment colours and our “EPDM Series” of custom colour EPDM granules.